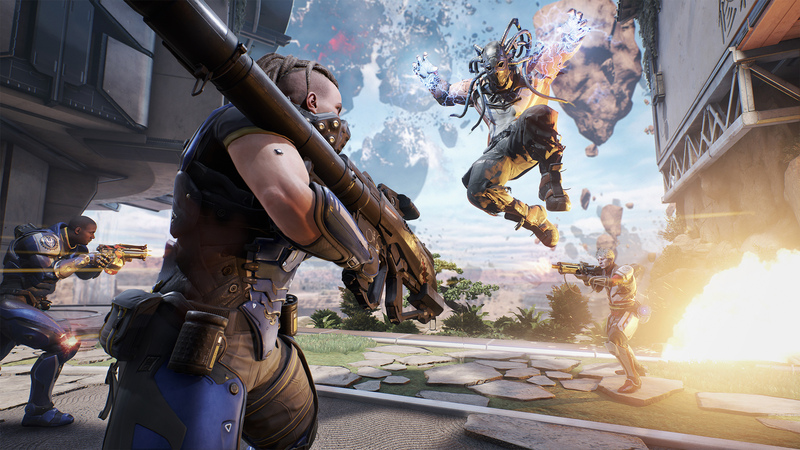 An addictive Unreal Engine 4 shooter marred by heavy stuttering on PS4 at launch. It's safe to say this should be in better shape; and while the PC version has no issue, both base PS4 and PS4 Pro alike struggle to avoid these dreaded hitches in play. Tom and Rich discuss their early experiences so far, with frame-rate analysis.